What are some Exchange cumulative update challenges? 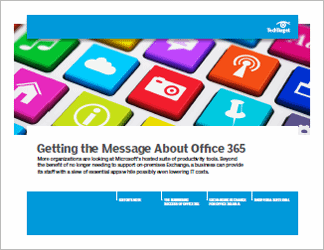 Microsoft changed its release model after Exchange 2010, which has caused some confusion for administrators who work on newer versions of the messaging platform. How does the Microsoft WSSD program work? Microsoft includes storage features in Windows Server 2019 to ease migration and create highly available and scalable software-defined storage in data centers. 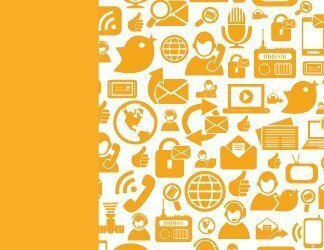 Should I buy a budget SSL certificate for Exchange? When administrators use unencrypted credentials in PowerShell scripts, they expose sensitive information. Find out the ways to secure credential use with automated tasks. Temporary workloads can cause organizations to buy more Windows Server licenses than they need, but admins can track down zombie servers to consolidate workloads and keep costs down. 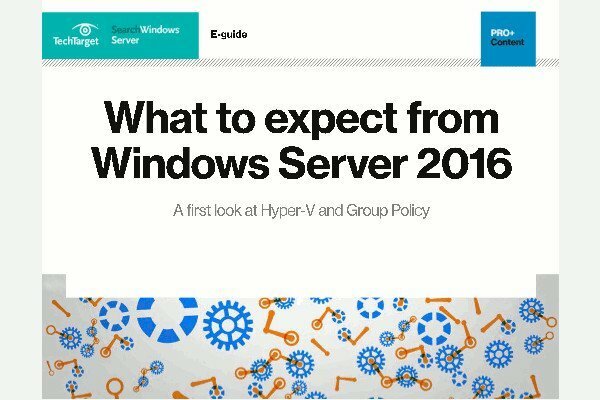 Get answers from your peers on your most technical Windows Server challenges. How do you handle Exchange cumulative updates or rollups? Would you consider an upgrade to the Windows Server 2019 OS with these storage features? Why, or why not? How is Microsoft refining its SDDC vision? Are there limits to Microsoft's cluster set feature? 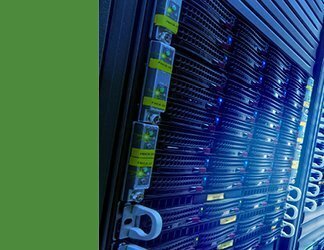 What are some software-defined data center obstacles? 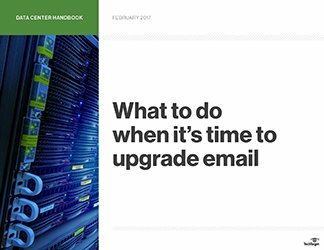 Don't throw a retirement party for that Exchange 2013 server and pull the plug prematurely without going through this checklist to avoid any issues.